They twinkle in the night sky, but what exactly are stars? Which one's the nearest? Can humans visit a star? 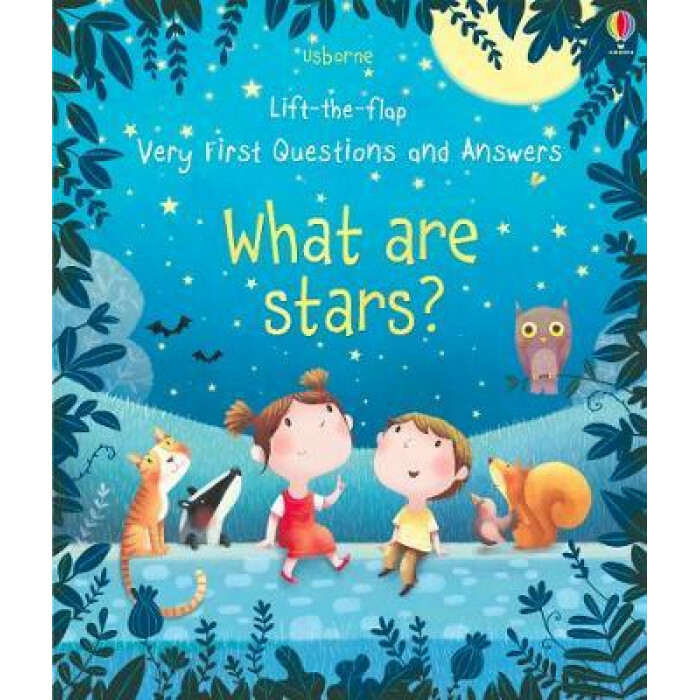 Curious little children can lift over 30 flaps to find the answers to these questions and many more in this delightful introduction to stars and the night sky, with simple explanations and gorgeous illustrations on every page.